Let us help you find your next step! At Victory, we emphasize participation, and we believe that no matter where you are in your spiritual journey, every one of us has a next step. 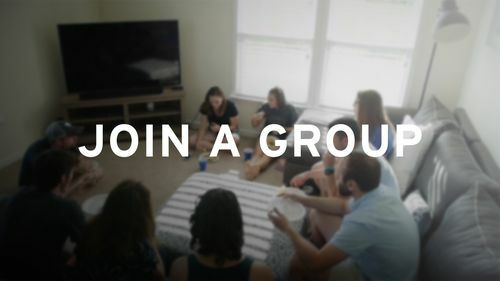 Is it finding community and accountability in a small group? 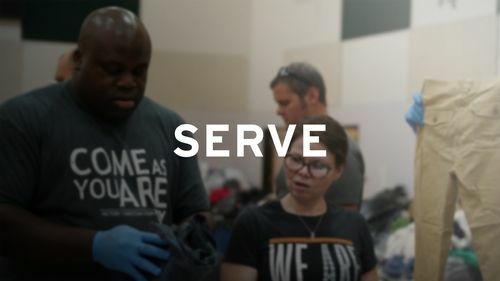 Is it finding an area to serve by using your gifts? Or is it surrendering your life to Jesus in the waters of Baptism? Whatever it is, we're here to help you along every step of the way. Click on the images below to learn more about each potential next step! Life is better connected. You were created with a specific purpose - to live a life that means something. That purpose tends to reveal itself when you're with the right people - people like you who want to keep moving closer to God. Victory is not a church of consumers - we're participators. You were blessed with unique gifts, don't let them go to waste! There are plenty of opportunities at Victory and around our community to use those gifts to help bless other people. Find out where you can use your gifts! 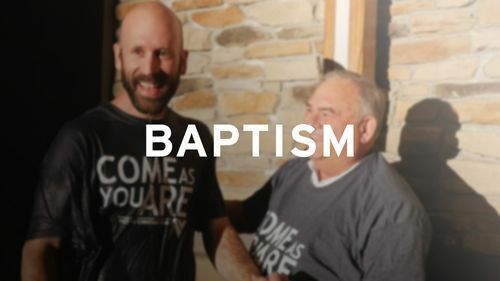 Baptism is the public declaration of a life surrendered to Jesus. When you are immersed in the waters of baptism, you receive the gift of salvation, the remission of your sins, and the presence of the Holy Spirit. Just as Jesus died, so does your old self, and just as He rose from the dead, so are you risen from the weight of death and made a new creation in Christ. Whether you've been here for 2 year, 2 week, or even just 2 minutes, NEXT is an environment designed to help YOU take your next step. Next is a classroom environment that helps you discover who we are at Victory, what we value, and ultimately helps you get your questions answered and moving in the direction of taking whatever next step you need to take in your spiritual journey. 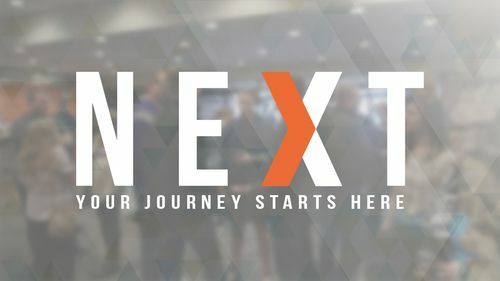 If you have any other questions about finding your next step or getting connected here at Victory, please email our Connections Minister, David. Start an email here!